The thing about a wild river is that it’s not all rapids. A wild river—a protected resource in the United States and other countries—can be a trickle or a torrential flow; its water can be silty or clear; it can carve through canyons or spread out over grasslands; and a single wild river can be all these depending on the season and terrain. The thing that makes a river wild is that its course hasn’t been significantly diverted by dams or other engineering projects: It experiences all its seasons and naturally supports its plants and animals. Simply put, a wild river flows free. I didn’t know it until recently, but I’d never seen a wild river. Almost every waterway that looms large in the American psyche is significantly engineered, or, more often, over-engineered. The Colorado, Columbia, and Mississippi, just to name a few, are all significantly dammed to make reservoirs of ready water for communities far and wide. This summer, though, I did experience a wild river, one of the few remaining in the West—virtually. I was able to pull up water-level shots and take a float trip down the Yampa in northwest Colorado. Due to a partnership between Google and the non-profit conservation organization American Rivers, there exists a kind of Google Street View for the Yampa, as well as for the better-known Colorado in the Grand Canyon. Just as you can virtually stroll down a road online, you can now also float along the Yampa’s deep, flat flows, charge over its rapids, and be humbled by the steep canyon walls exposing a billion years’ worth of strata. This river view has found fans among outdoor enthusiasts, activists, and educators. But while it’s informative and stirring, there’s room for improvement. 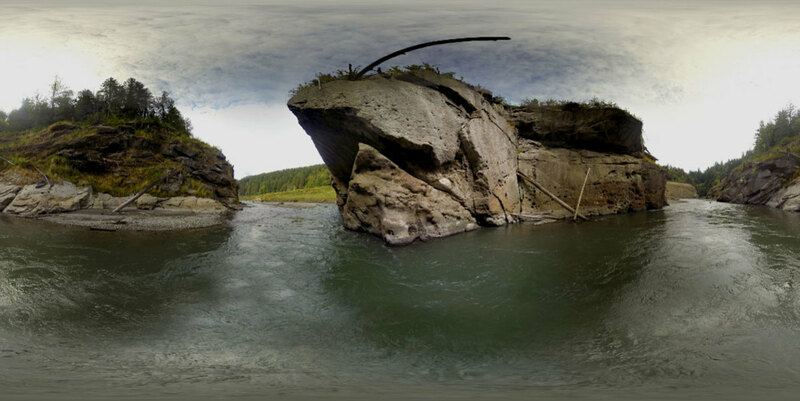 The virtual tour is a curated journey of an iconic river essentially frozen in time. Next-generation river views are on their way, however, that will go much further: more rivers, with layers of data above and below the surface, over seasons and years. With these data-rich river views, provided by emerging start-ups, those who make their leisure and living on rivers are gaining an invaluable resource. But these kinds of maps will also offer an important new tool to scientists, conservationists, law enforcement, and policymakers, allowing them to track the health of ecosystems and make data-backed scientific, legal, and policy decisions. American Rivers and Google aren’t alone in their interest in river maps. 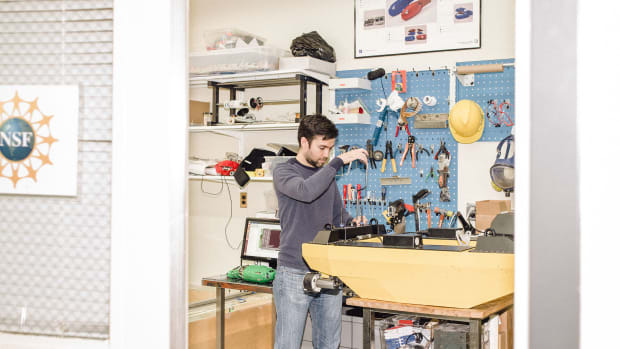 Kristian Gustavson and Jared Criscuolo, entrepreneurial surfers, founded Below the Surface, aiming to “explore America’s waterways,” back in 2008. Criscuolo is no longer with the organization, but in 2014 Gustavson and other collaborators spent the spring and summer collecting images and other data from the Sacramento River, from source to delta. Gustavson’s crew opted to make their own camera rigs using GoPros, snapping a picture every five seconds, rather than using Google Trekker; this way, they reasoned, they could have more control over the data. In addition to the GoPro images, other information—pH, temperature, dissolved oxygen levels—was collected by scientists during the downstream journey. “It’s like randomly taking the pulse of the river,” Gustavson says. It’s the kind of data that can tell you about the health of the ecosystem, algae to insects to fish to birds. While collecting geo-located river data is challenging—camera rigs must be reliable and secured to a boat or raft, sensors must be carefully calibrated and synchronized to time and location—it’s perhaps even more difficult, without the help of a technology giant like Google, to build a functional user interface that showcases everything collected. Below the Surface is currently in talks with geospatial information companies to host its images and provide data integration, Gustavson says. In the meantime, the organization continues to charge rapids and float flats, all in the name of better maps. While Google has the technical know-how for river views and Below the Surface has the motivation to integrate layers of scientifically useful data, an emerging Seattle-based start-up called FishViews is trying to combine the best of both. 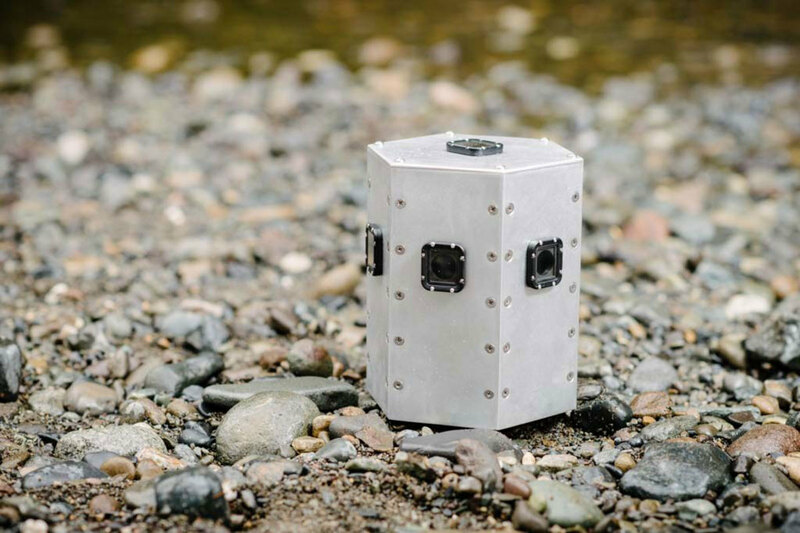 The company, founded by an environmental scientist and seasoned engineers, has built tools that allow virtual navigation of rivers, as with Google’s projects. In addition, a viewer can drop down below the waterline and see plants, sediment, and even spawning salmon. Scientific data like temperature and salinity can be overlaid along the way. There’s certainly a market for these kinds of detailed river maps for people who raft or take boat tours, says Mary Matella, environmental scientist at the California Coastal Commission. 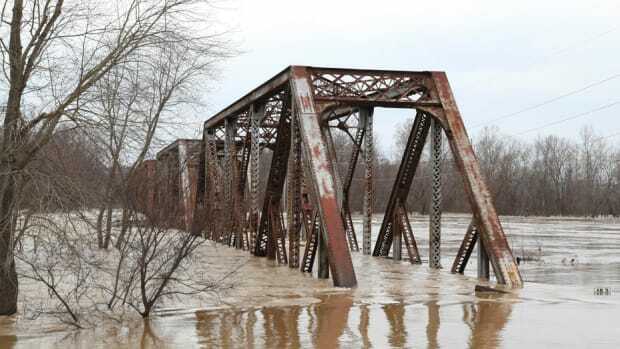 But it’s also like “an extra set of eyes on the river,” she says, for conservationists or policymakers who want to track restoration projects or the effects of tearing down a levee, for instance. Law enforcement, too, could use them to check on illegal encroachment onto levees or other issues like encampments. River views could help make some levees safer during times of flood. “It’d be great to see a river view of what these levees are doing,” Matella says—a way to monitor erosion or damage caused by wildlife or extreme weather. And adding scientific data including pH or other chemical and molecular assessments can contribute to community safety. 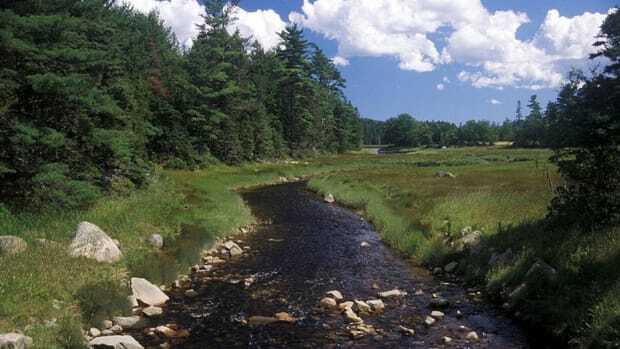 “We have highly granular information that can help people understand what the health of that waterway is,” says Isaac Peachin, co-founder and head of product and marketing at FishViews. The company’s system can provide levels of E. coli and other health indicators over seasons, he says. And, while the company’s data is visible to and searchable by anyone, others can add their own information to the maps. “It’s like an Internet of waterways,” Peachin says. The revival of Cleveland's incendiary Cuyahoga River teaches that environmental restoration, no matter how daunting, is possible.